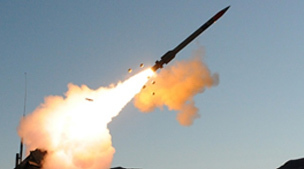 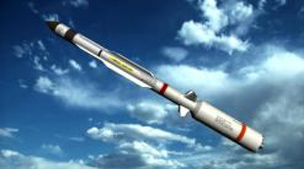 Sensitron is supplying lightweight, hi density and high reliability solutions for voltage regulation, motion control and power distribution to missile producers. 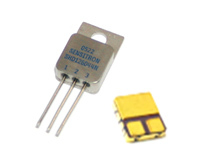 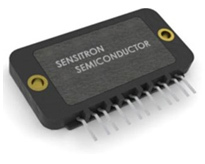 Sensitron has over 45 years of heritage as a leading manufacturer of high reliability power electronic component solutions for the Defense, Aerospace, Space, and Medical markets. 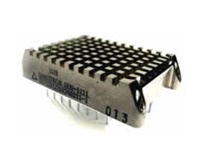 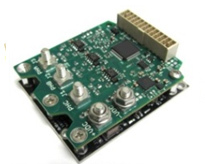 Our products provide rugged, light-weight, and cost effective solutions for switching power supplies, AC-DC rectification, primary & secondary power distribution, motion control, transient voltage spike protection, and custom applications. 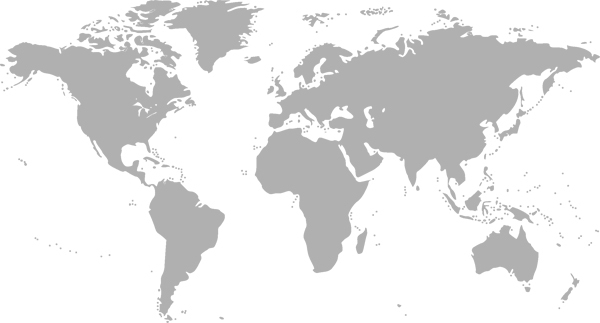 Click on a region on the map.